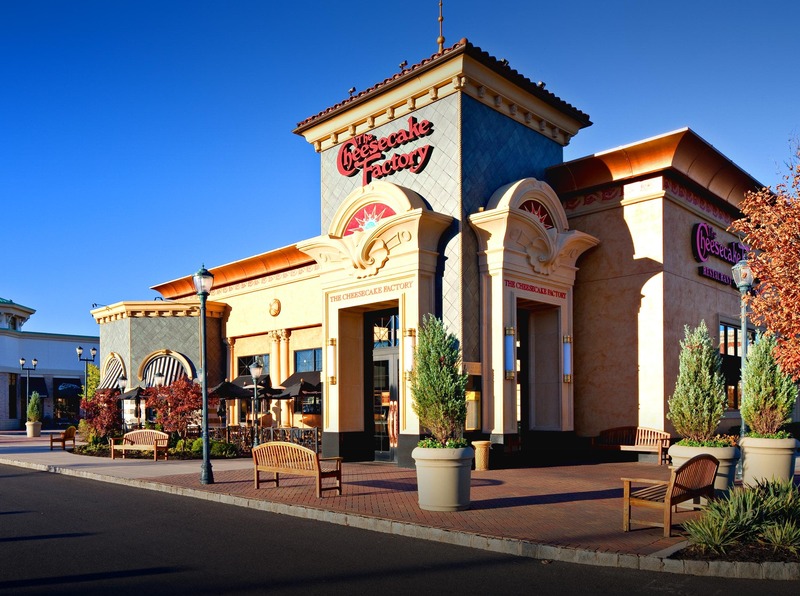 The best restaurants in Cherry Hill! Whether you’re in the mood for sushi, burgers, or coffee, Towne Place is the place to be. 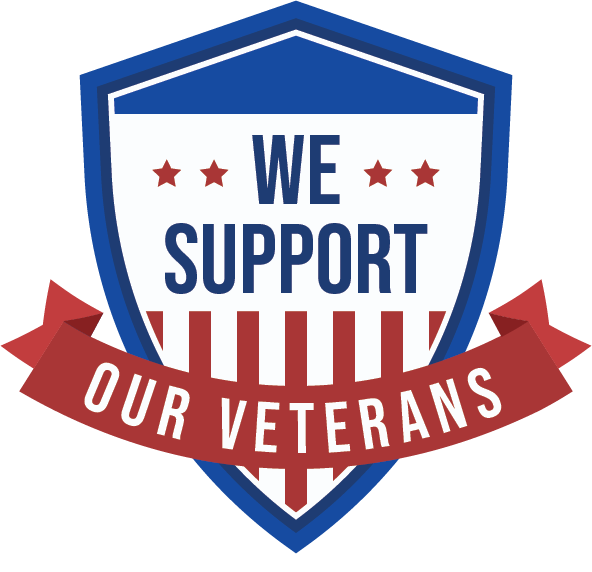 See the list of restaurants. 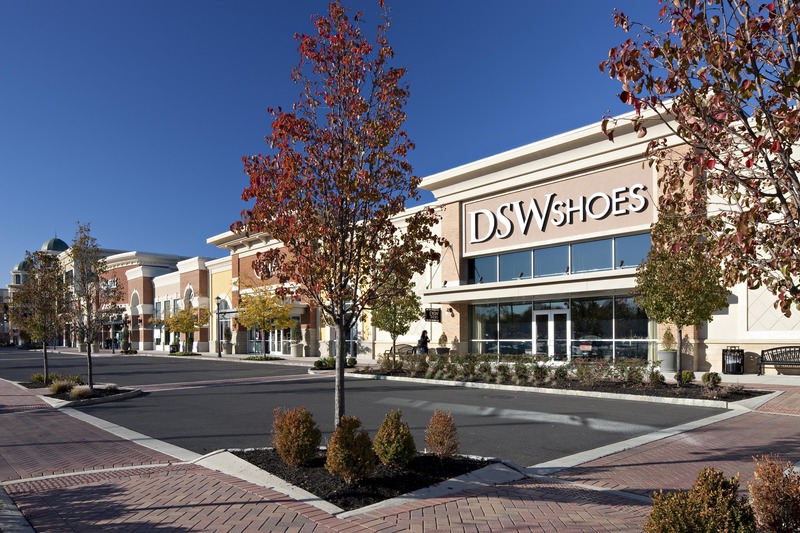 Some of the major retail stores located at Garden State Park are DSW Shoes, Road Runner and more. One-stop shopping at its finest! Shopping for clothes? 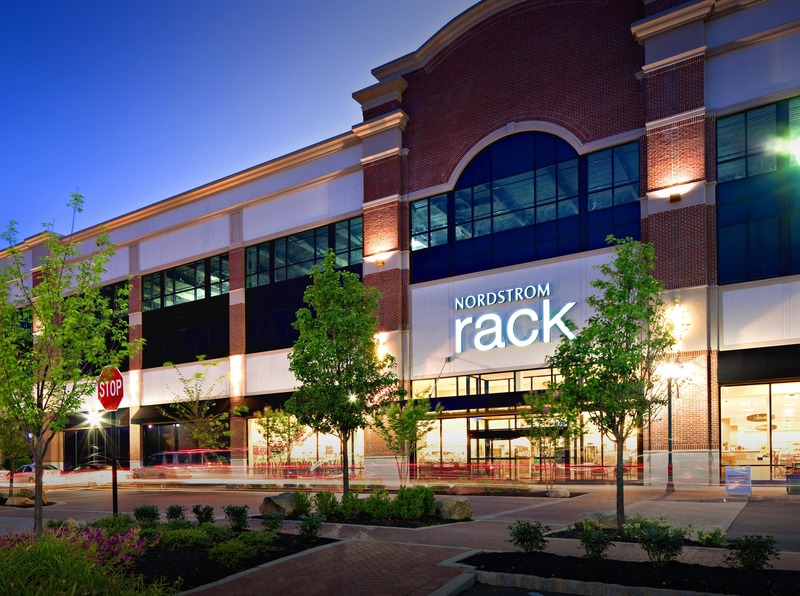 Our retail community includes Nordstrom Rack, Men’s Warehouse, Talbots, Jos. A Bank, Destination Maternity and many more stores. Want to see your business name on our site? 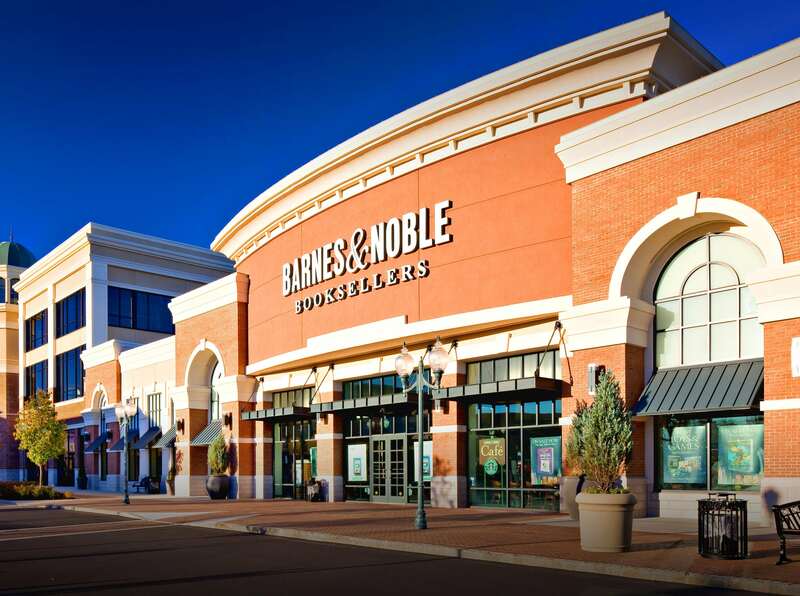 After all the shopping you do at Garden State Park, grab a book from Barnes and Noble, relax at Starbucks, or treat yourself to Hand & Stone Massage. You can truly spend a day (or two) at Garden State Park.